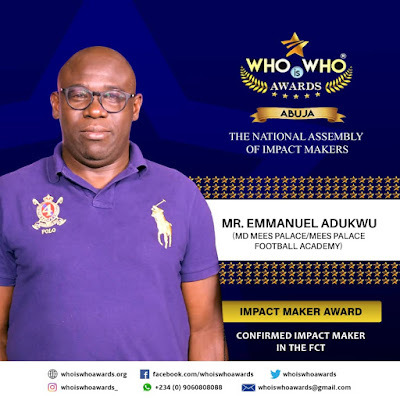 MR EMMANUEL ADUKWU (MD MEES PALACE/ MEES PALACE FOOTBALL ACADEMY) is a Nominee for IMPACT MAKER AWARD in the FCT for WHO is WHO Awards "THE NATIONAL ASSEMBLY OF IMPACT MAKERS. 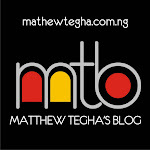 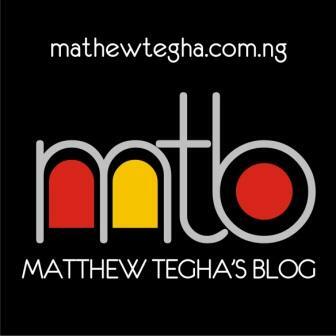 Check out this Personal Interview as he talks on his nomination for IMPACT MAKER AWARD in the FCT, Abuja. WHO IS WHO AWARDS ABUJA - The National Assembly Of Impact Makers: It is now time to recognise the Best persons, Companies and organizations in almost every field, walks of life and Vocation, Hence the need for the programme titled " WHO is WHO Awards®©". WHO is WHO Awards®© is a National Organization Duly certified and protected by the Nigerian copy right commission, Nigerian Cooperate affairs commission and the Federal Ministry of Trade and Investment. 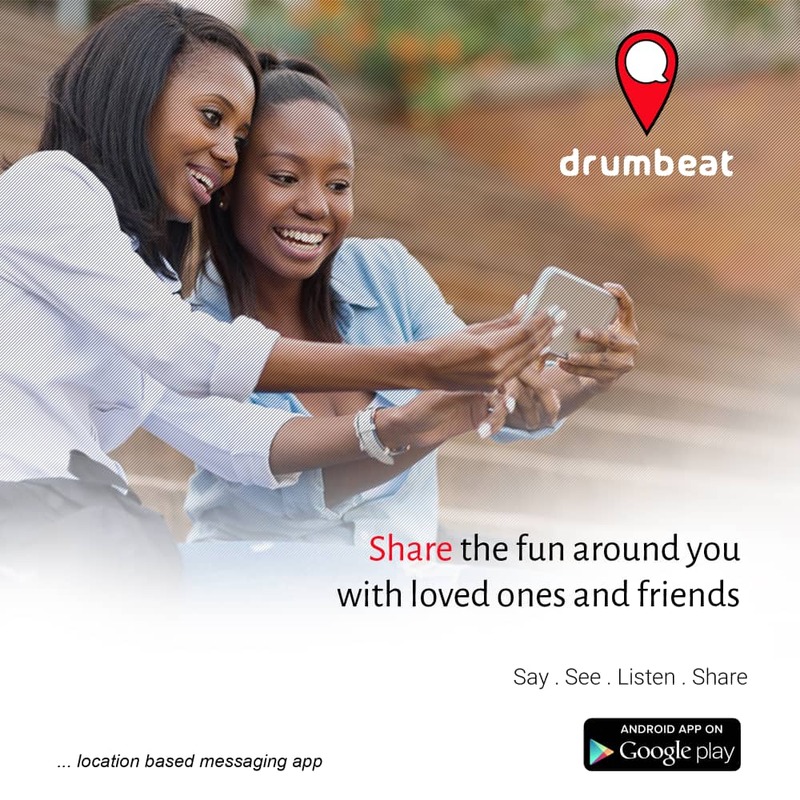 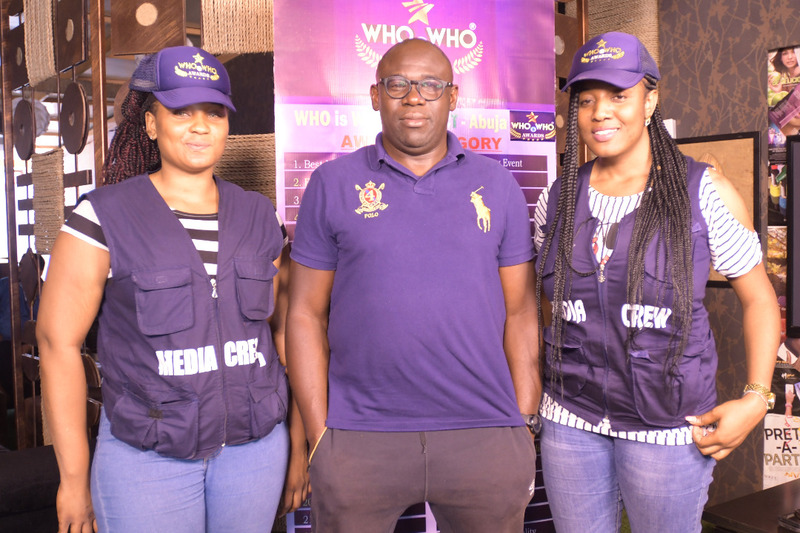 We are determined to Recognise , promote and market those who have been found exceptional in their field and endeavor, we will give a maximum Local, National and international publicity to those who win our awards as we have a firm grip on the Media. 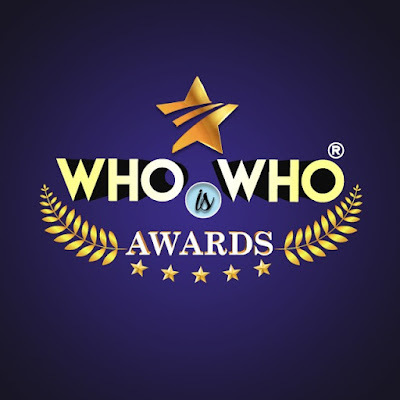 The WHO is WHO Awards®©" programme is held in almost every state in Nigeria. 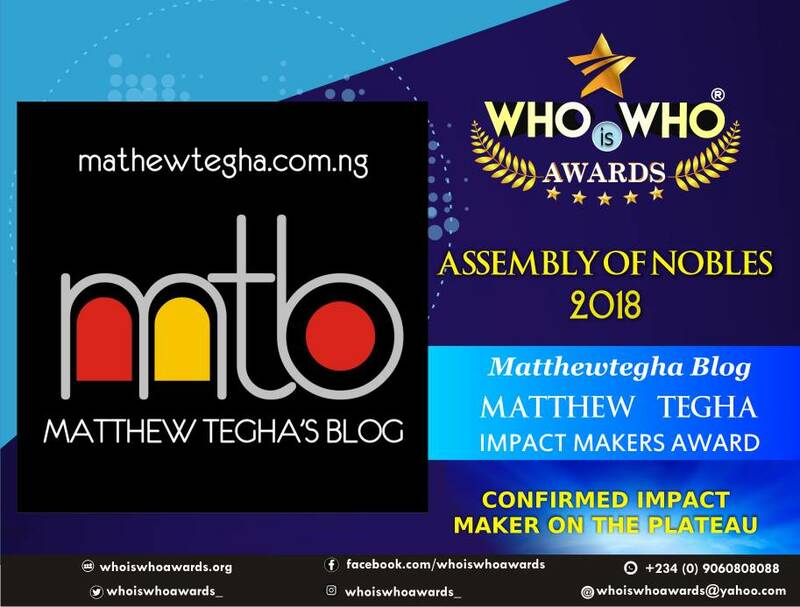 We hereby present to you, the award of all awards , The most anticipated event in every city; WHO is WHO Awards In The FCT, Abuja - The National Assembly Of Impact Makers. 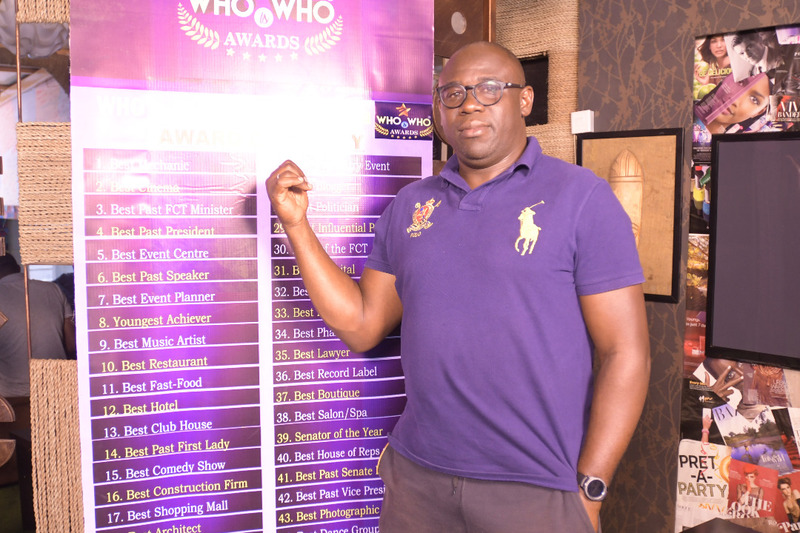 'Who is Who' Awards Abuja have provided nominations for 50 categories. 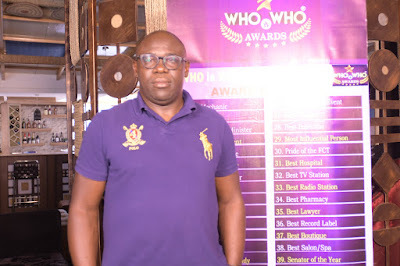 11th May, 2019 - Main Award VIP Night at Congress Hall, Transcorp Hilton Abuja.